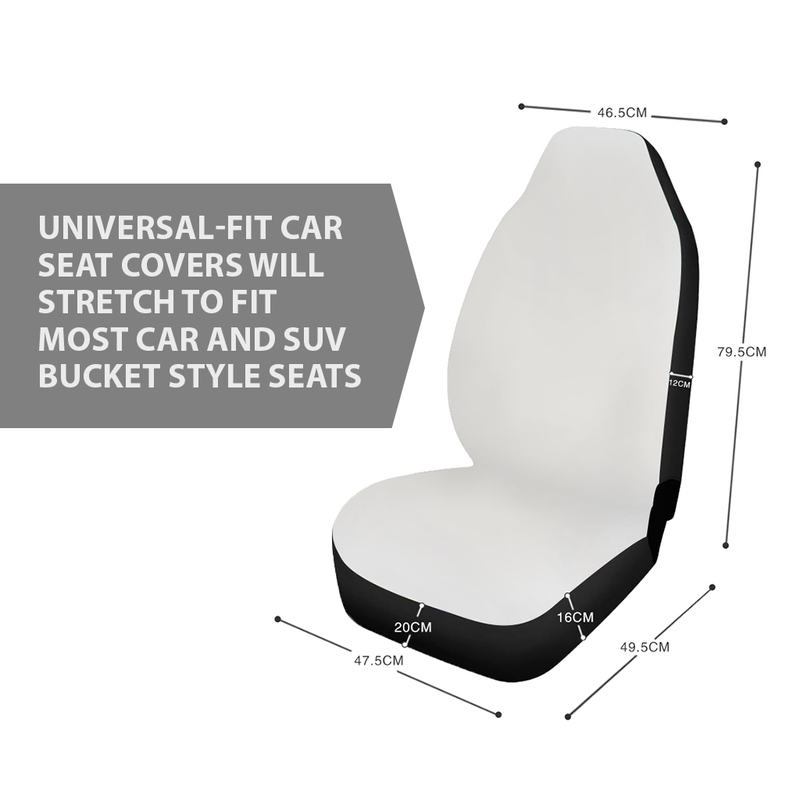 - Add style to your seats while protecting them from spills, stains, tearing, fading and more..
- Designed for quick and easy installation on most car and SUV bucket style seats no tools required. - Extremely high demand: Usually expect 2-4 weeks to arrive! More details, please kindly learn our policy.